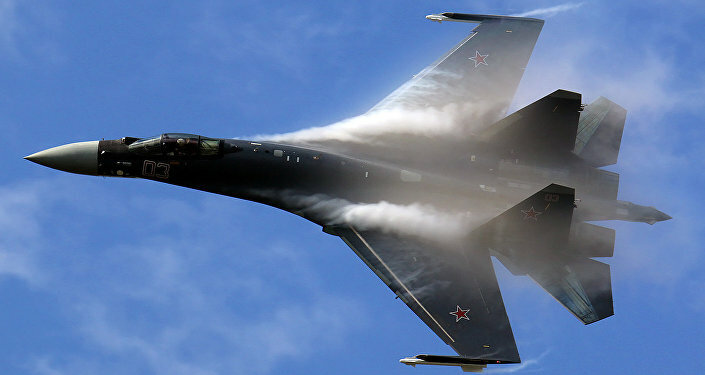 "There are F-35, but there are also aircraft manufactured in Russia. If we are not able to purchase F-35, Turkey will buy similar aircraft from other countries. And this will continue until we start producing our own fifth-generation fighter jets," Cavusoglu said as quoted by Turkey's NTV broadcaster. He added that the United States had made a lot of controversial statements regarding Turkey's future participation in the F-35 program and added that a total of four of about 100 aircraft that the country planned to buy had been received so far. Earlier in the month, the Pentagon announced that Washington halted deliveries and activities with Turkey on F-35 fighter jet program over Ankara's decision to buy the Russian S-400 air defence systems. 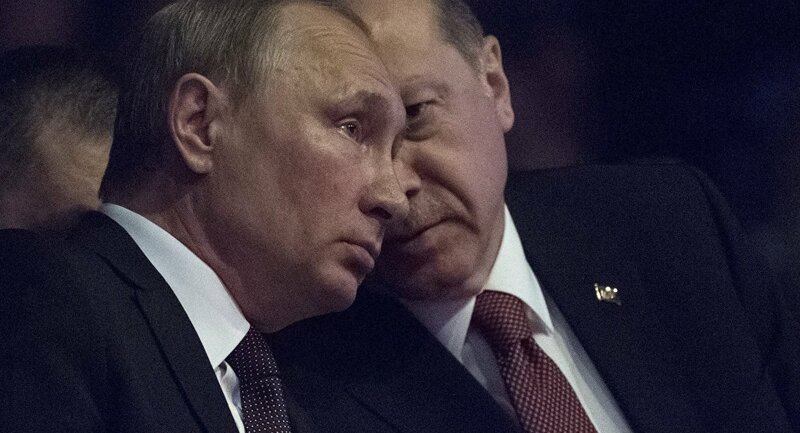 The Russian-Turkish cooperation on S-400 deliveries has been criticised by the North Atlantic Treaty Organization (NATO) and the United States, which have cited security concerns and an inability of integration between S-400 and NATO's air defence systems. READ MORE: US-Turkey F-35 Row Over S-400s: Is Erdogan Checking Trump, NATO's Strength? Ankara, in its turn, has said that purchase of military equipment is its sovereign affair and ruled out the possibility of abandoning its plans. The first shipment of S-400 air defence systems is expected to be delivered to Ankara in July.